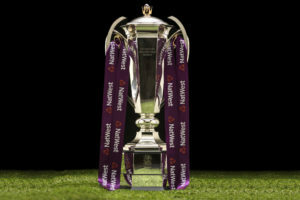 Following the announcement on Sun 23rd September regarding applications for the Home matches of the six Nations. We are now able to invite Applications to purchase tickets for Wales’ AWAY Six Nations matches 2019 from Pontypridd RFC. Tickets are available on sale from Pontypridd RFC, with a deadline for return of application forms by Friday 19th October 2018.